Hand-lettered chalk sign, with a fun message I thought I would share with all of you as warmer temperatures arrive. Finally! Love this! I can't believe it's summer already! 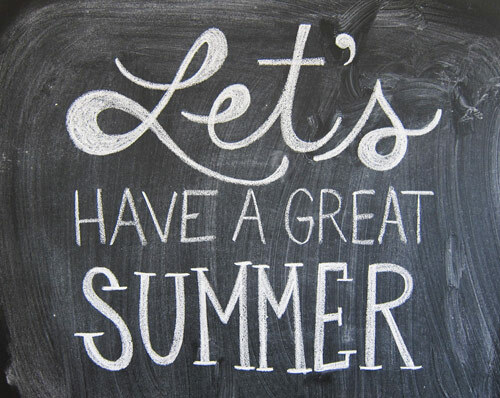 hello awesome handwriting and summer!